Curious to explore rarely seen photographs from the life of a Seattle family from over 100 years ago? 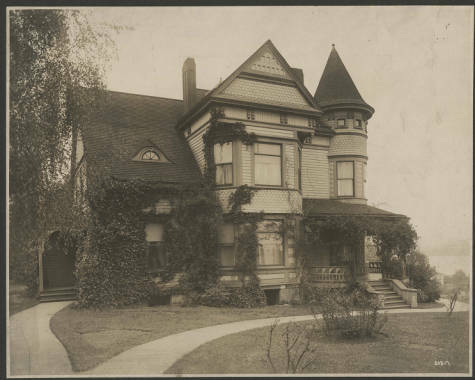 Now you can with 184 photographs from our Early Seattle Glass Plate Negative Collection, recently digitized and added to our online offerings. The collection features images of Seattle homes and buildings, the town of Index, the Cedar Falls Power Plant, and the Sunset Mine from about 1909 to 1912. All the images are housed on fragile glass plates which required careful handling to be scanned. The collection appears to be the work of at least two photographers. 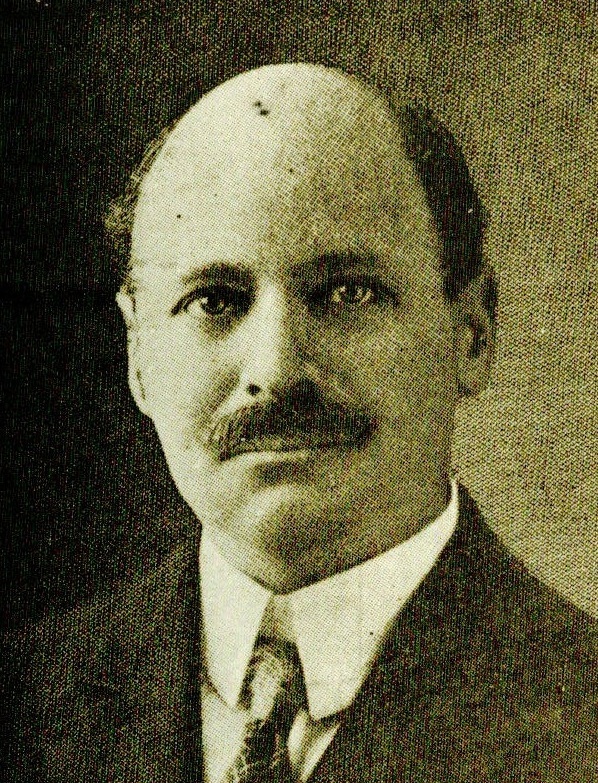 From captions provided with the negatives and some extra research work, we believe at least one of the photographers was Walter F. Piper, son of A.W. Piper, an early Seattle pioneer. (We actually have another photo of A.W. Piper with Walter when he was a boy in our digital collections.) The photos taken by Piper offer a rare detailed views of his home, family, friends, and business.